Ghent is the second largest city of Flanders in Belgium. 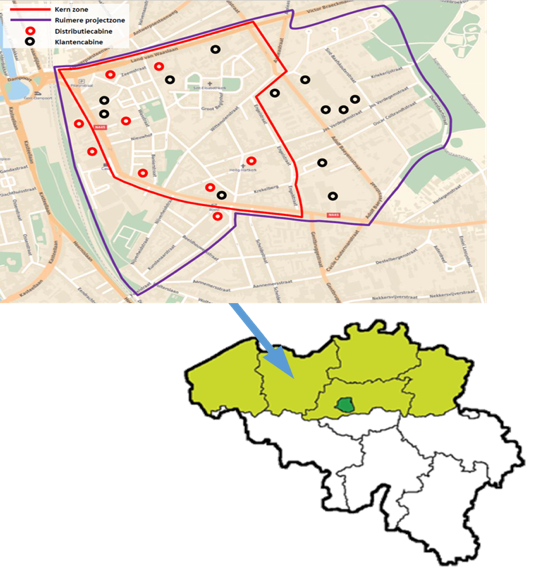 The demonstration site is in the Sint-Amandsberg district. The area counts 1 456 households. Ecopower will drive the project, together with EnerGent, the local energy cooperative and partners Energie-ID and Partago. Ecopower cvba was founded in 1992 as a cooperative under Belgian law. The organisation has three main goals: Invest in renewable energy; Supply 100% green electricity to our cooperative members; Promote a rational use of energy (andrenewable energy and the cooperative business model in general). Ecopower is involved in investments in renewable energy, such a photovoltaic cells and cogeneration. This is locally produced energy on the grid of the DSO. Ecopower is supplier of green electricity in Flanders and has a close contact with its members/clients. Ecopower is also an aggregator for green electricity. As both a supplier and aggregator, with knowledge of local production of renewable energy, Ecopower will participate as demonstration site in the project. EnergieID.be: online energy management platform to follow, analyse and compare energy and water consumption of building sites. 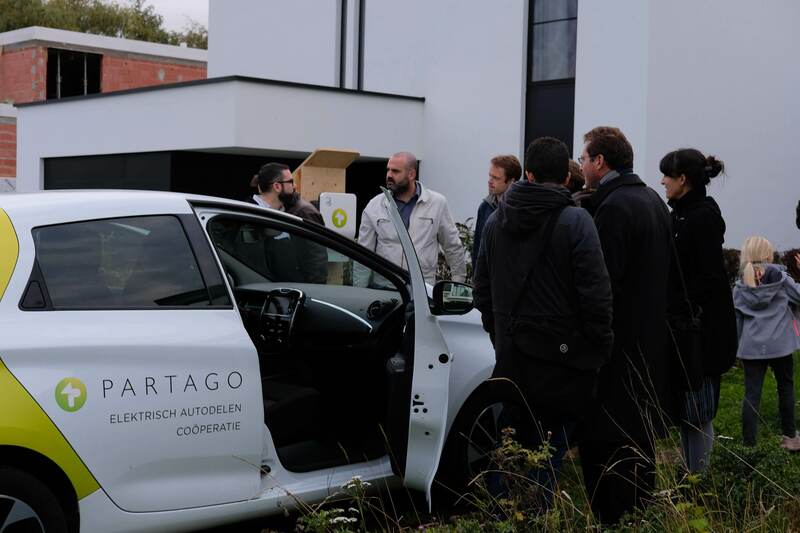 Partago is an electric car sharing co-operation. They share 100% electric cars with their members. Partago develops a mobile Platform to allow sharing via the smartphone. 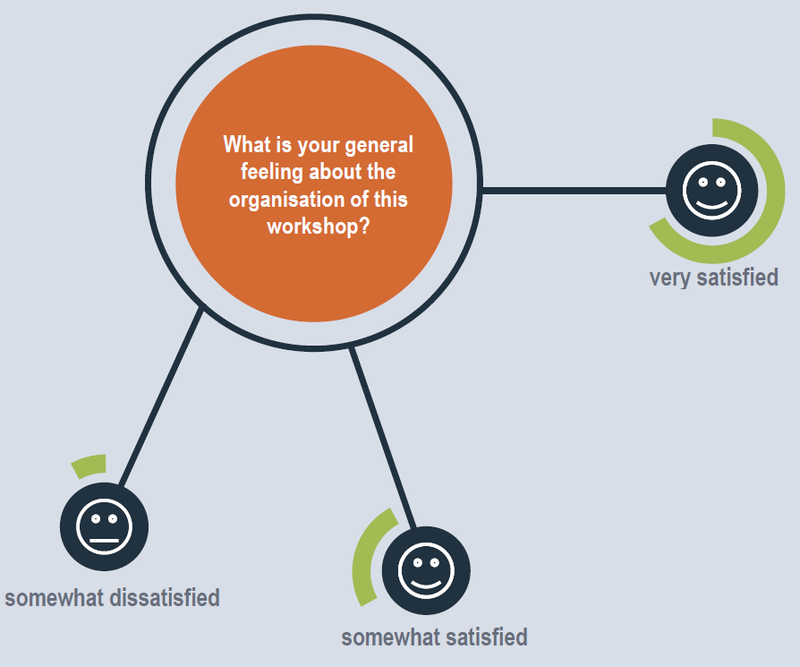 The organisation is co-developing the platform with other interested co-ops. Partago is based in Belgium, Gent. The main demonstration site in Flanders: Sint-Amandsberg in Ghent. Neighborhood with 2.452 residents. There is already an initiative of the neighborhood with support of the city of Ghent, DSO Eandis, Energy supplier Ecopower and REScoop Energent called ‘Buurzame stroom’. EnergieID services for 17.000 users of which 950 customers located in Ghent. Around 5800 customers already full users in the Ecopower customer group. WiseGRID will test a number of apps that help people understand electricity prices and electricity usage. The apps offer participants an individual and collective overview of their consumption, on the one hand, and the production of renewable energy from the solar panels in the neighborhood on the other hand. In order to maintain a good net balance, for example, local residents and SMEs are encouraged to consume consciously when local solar energy is high. 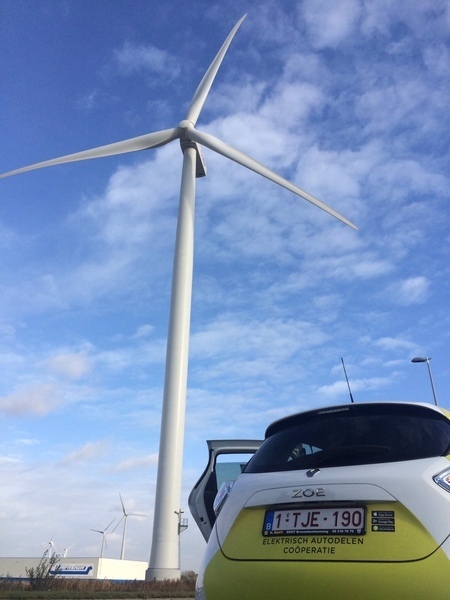 The generated solar power that is not consumed immediately by the local households serves to recharge electric cars from the Ghent cooperative Partago or to be stored in batteries. The WiseGRID project aims to develop a smarter and more consumer-oriented European electricity grid. Besides the focus on renewable energy production, also energy saving and a rational use of energy are crucial in this project and in the energy transition in general. Everyone living in the Sint-Amands neighbourhood or being owner of a building in that area.